Are you thinking of a dramatic transformation of your business? If so, you can choose between marble or granite kitchen countertops. They have luxurious features that will surely give your kitchen gorgeous kitchen countertop. If you are in Washington DC and you are looking for the best kitchen countertop deals, USA Marble and Granite gets you covered. USA Marble and Granite offers over two hundred selections of granite and marble colors. In this way, you would easily find the right kitchen countertop that will fit your own specifications. If you have something specific in mind, just discuss it with them and they will provide you exactly what you need. They have a very remarkable reputation when it comes to providing the best installation and fabrication services. Granite and marble have been the assets of USA Marble and Granite for more than two decades. Aside from these countertops come in wide selection, they are also made using the highest level of craftsmanship. 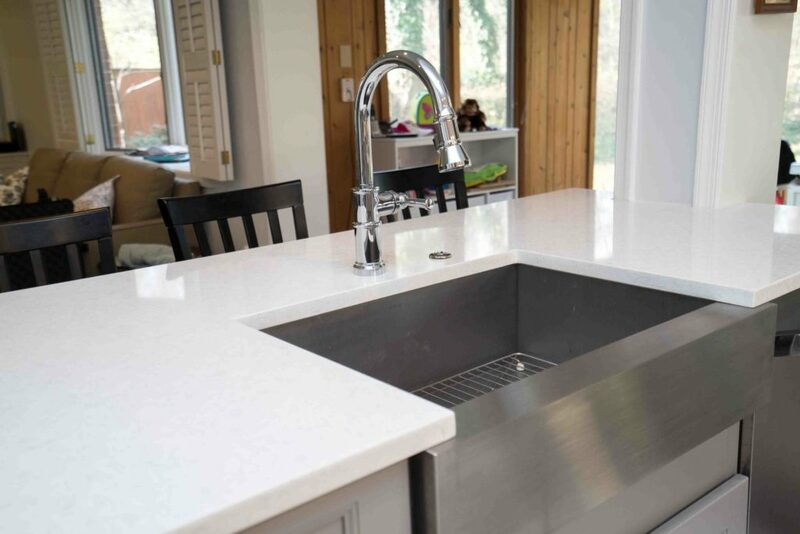 They are manufactured by the most skilled craftsmen coupled with the use of top-notch methodologies in order to provide complete satisfaction guarantee to customers with all their products and kitchen countertop installing. At USA Marble and Granite, they have a very sensitive understanding that your kitchen is a very important part of your household. Because of this, they offer the highest quality of score of method in tearing down your old countertops and replace them with new ones.